Caramel apples, roasted marshmallows, hot cocoa, a campfire, and a hayride – yep, it’s that exciting time of the year again. 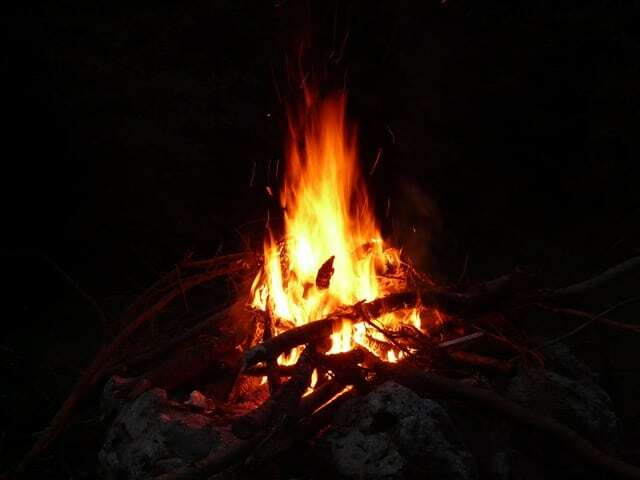 The ever-popular Halloween Campfire & Hayride is back for three nights of autumn delights. The traditional family-friendly hayrides will be held on Thursday and Saturday, while Friday will feature the Scary Hayride! Hayrides run about 20 minutes in length. Please note that advance tickets are required, and can be purchased online starting October 18th. Tickets sell out fast. Purchase tickets at elkhartcountyparks.org.